Recently, I was asked if I would review an app of a different type. This app is not designed for solely for speech-language therapy, and frankly, I’m feeling a bit out of my comfort zone with it. Although literacy is in our scope of practice, I am definitely not a reading specialist. I work on understanding and using prepositions for many of my students. For some, using prepositions in sentences is extremely challenging. 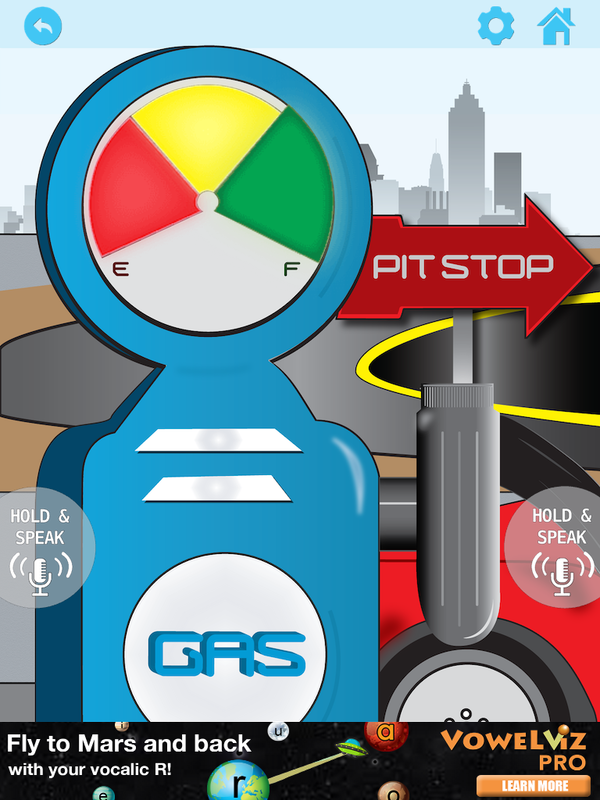 Once again, Smarty Ears Apps has created a great app to help with that skill. Smarty Ears Apps recently released a new sequencing app. They have another app with sequencing in it (language empires) which is a great app; but I really like this new one since it has pictures and is geared for younger people who can’t read. The language is good, the pictures are fun, and the sequences are relevant…There’s also a flashcard version of it that’s available on amazon. Back in May, I posted an app review on a “Lite” app called Speech Racer Lite created by Complete Speech (who also created Vowel Viz). A while ago, I was provided with an app code so that I could review the full version of the app. I will admit, I have lagged behind in my review for a couple of reasons. First, I wasn’t at all sure how well it would be received by my students…it’s not a “game” and I personally didn’t find it that interesting. Second, I was hesitant (and still am) to promote the exaggerated /r/. However…I finally hauled it out and used it with a student (not just myself)…so here are my thoughts. Okay…that’s a LOT cliche…but there’s a reason. I had the privilege of reviewing a new up-and-coming app prior to it being released and I’m here to share my thoughts with you regarding it. 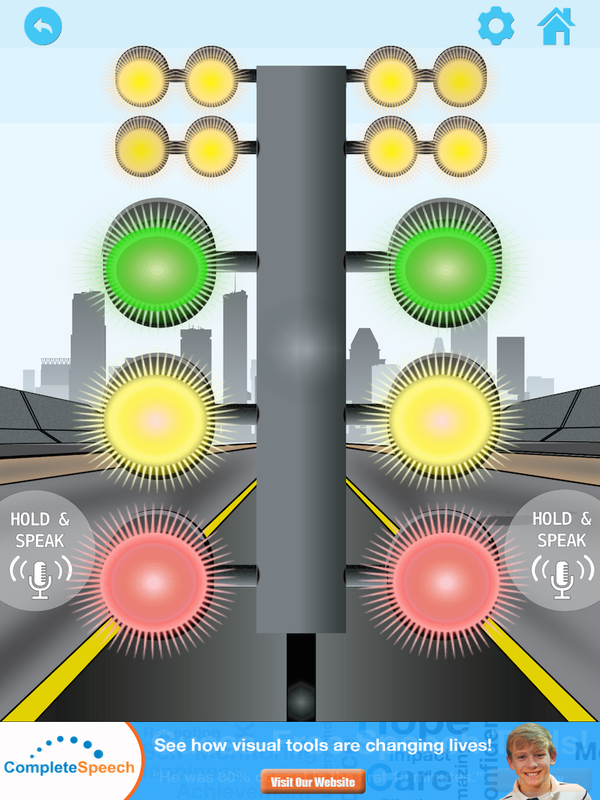 The people at Complete Speech have created a new app called Speech Racer Lite. (For those who have read my reviews before, I reviewed another app of theirs called Vowel Viz a while ago.) Speech Racer provides biofeedback for each R word said. This is the Lite version – the full version will be released in August. The full version will have self-scoring, over 300 flashcards with visual cues, and the ability to customize R targets in different positions, including blends. It looks as though the app is well thought out and full of detail. I wasn’t able to access some of the elements as they are reserved for the full version (which isn’t available yet). However, they seem to have thought about everything important. 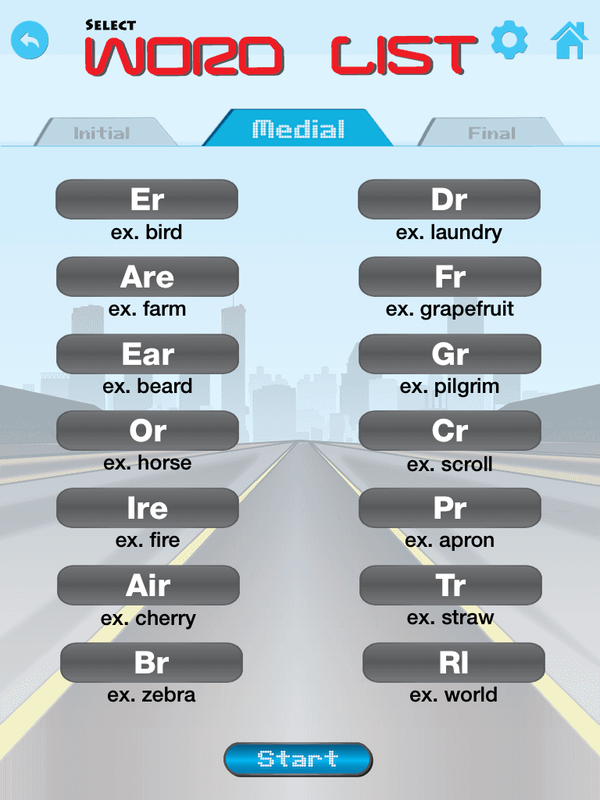 Word lists include Initial, Medial, and Final R words (over 300 flashcards!) I REALLY like that they have the R Blends and post-vocalic /r/ separated into their own words (to me this is critical for a good /r/ app). There will be four activities av available in the full version. In the first one, a poor /r/ sound will result in a red light…an approximate /r/ sound will result in a yellow light, and a good /r/ will result in the green light and running lights being illuminated. The lights stay illuminated until the record button is pushed again. In the second meter, the meter goes from Red (empty) to Green (full) based on the quality of the R.
I can see the benefit of the biofeedback for R as it can be very tricky for kids to master self-monitoring. Having the immediate feedback helps with correct placement and recognizing what it is that the student had to do to get that /r/. My only concern is that it doesn’t necessarily facilitate a “true” /r/ in that it does need to be slightly exaggerated to be picked up by the device. However, that is a minimal concern and similar to producing an exaggerated /s/ and then shaping it into a true /s/…an exaggerated /r/ is fairly easy to shape into a true /r/ once they get the feel for the position and develop the self-awareness. Overall, I think this app has some potential. I’ve been a fan of Vowel Viz for a while now, but I can see many of the students on my caseload responding better to this than Vowel Viz. I know I’m excited to try it with them and I’m definitely looking forward to the full version. 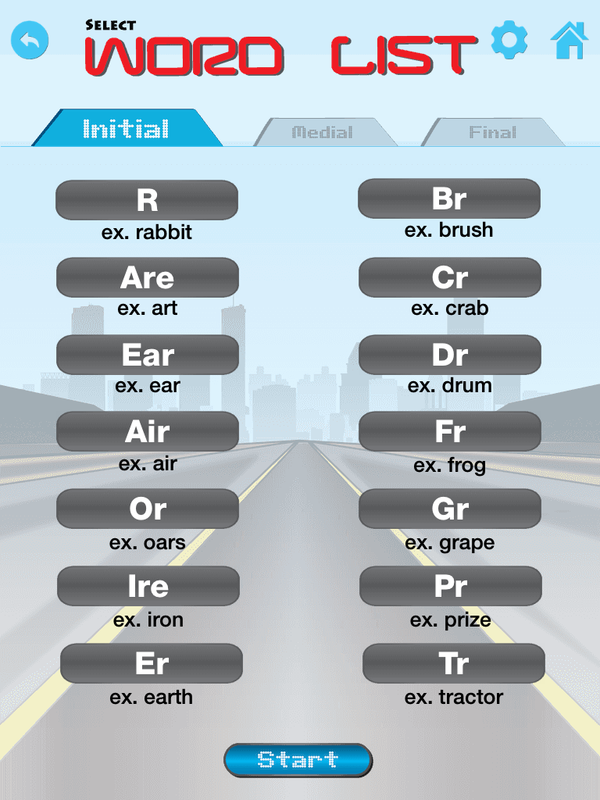 Be sure to check out Speech Racer here and check out Complete Speech here. So…let me know. Do you think you can see a need for Speech Racer Lite in your future? 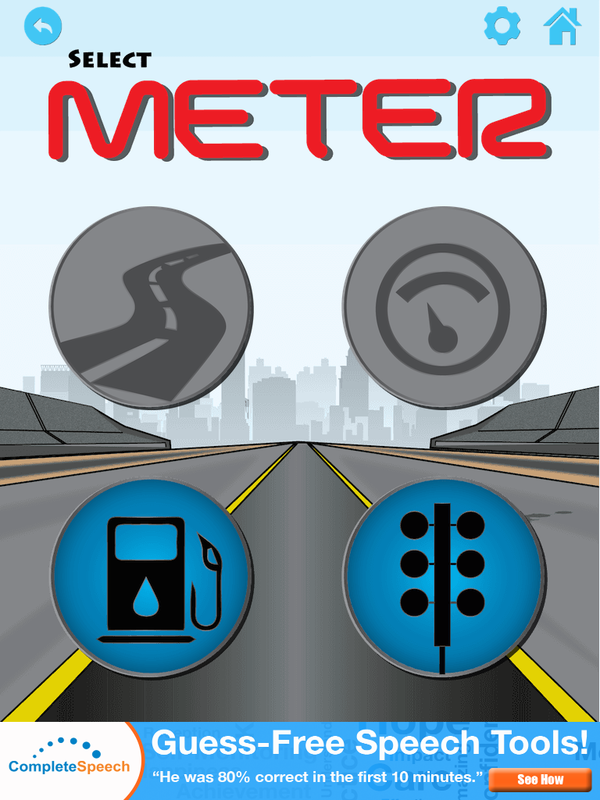 Disclaimer: I was provided with a code for Speech Racer Lite; however, the review and thoughts are entirely my own. Also known as Yapp Guru and the March Madness! 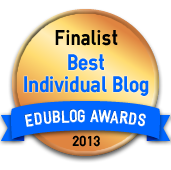 Back in September 2014, I wrote a blog post regarding Yapp Guru. You can view it here. Since then…Yapp Guru has been emerging even more on the horizon of all things speech-language pathology and special needs related. Still not convinced?